Planning a Washington road trip? Looking for thick rain forests, desolate dirt back roads, obscure Paved Mountain Trails and stunning coastline? If you look hard enough, Washington has it all. 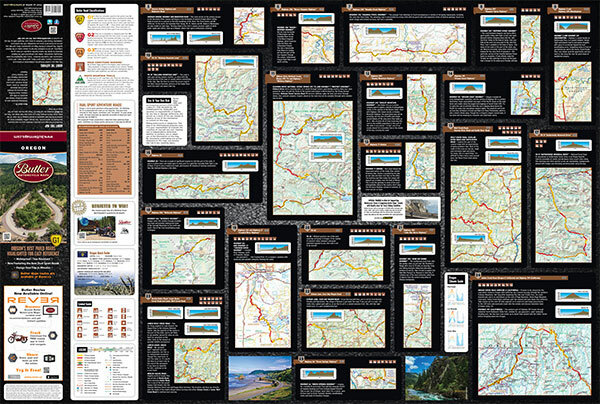 Our new 1st Edition Washington motorcycle map features over 40 recommended dual-sport roads in addition to the paved G1 roads that are not to be missed. Every great motorcycle road in the state is at your finger tips.